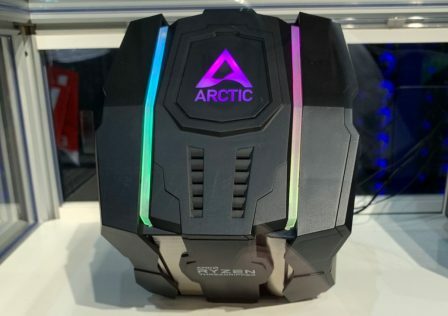 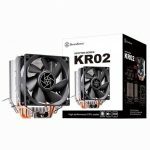 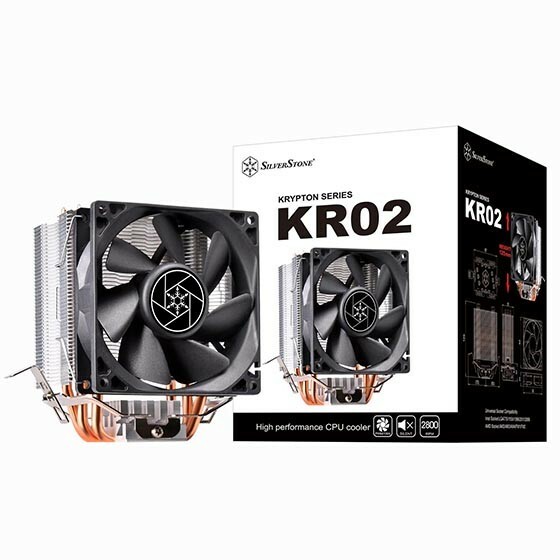 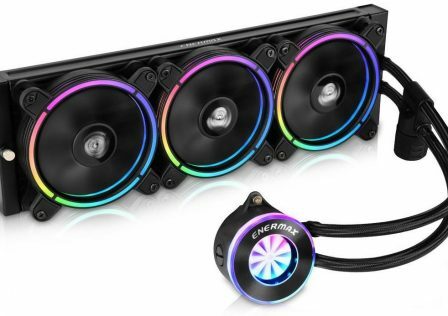 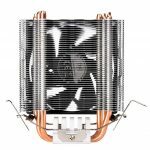 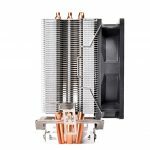 SilverStone has just released its latest tower-style CPU cooler the Krypton KR02 which features three 6mm direct-contact heat heat pipes. 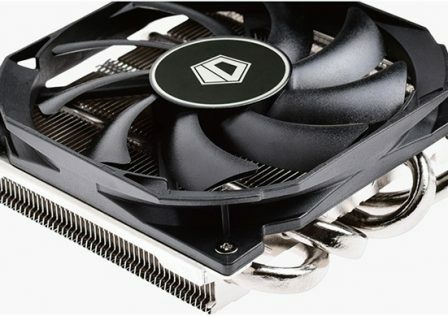 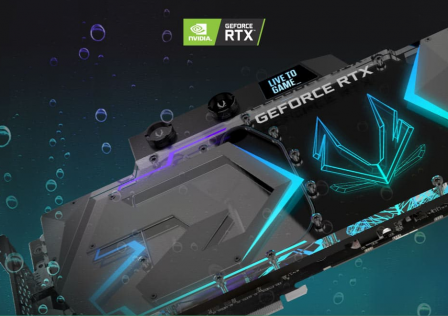 The new cooler is designed to handle up to 130W TDP processors and is cooled by a single 92mm fan. The three heat pipes stab through each side of the stacked aluminum fins. 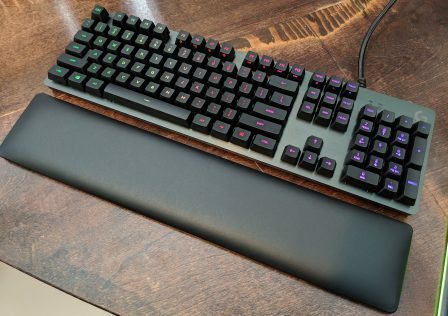 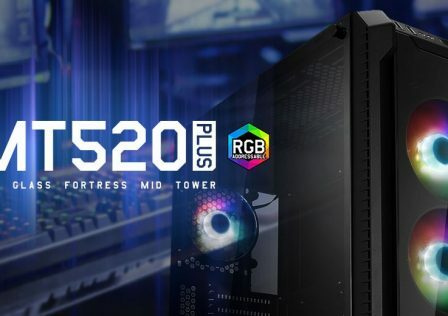 The SilverStone Krypton KR02’s small size allows it to fit pretty much anywhere making it a good choice for Micro ATX builds. 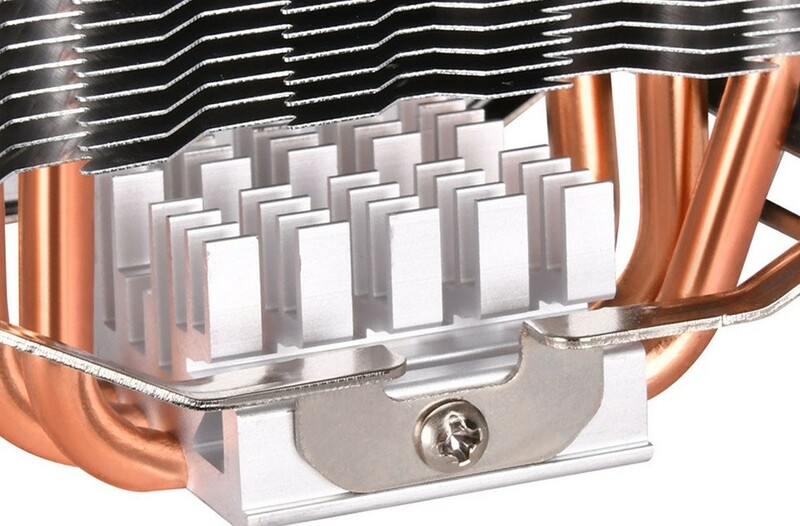 The cooler supports modern CPU sockets including the Intel LGA1151 CPU socket all the way back to the LGA775 socket. 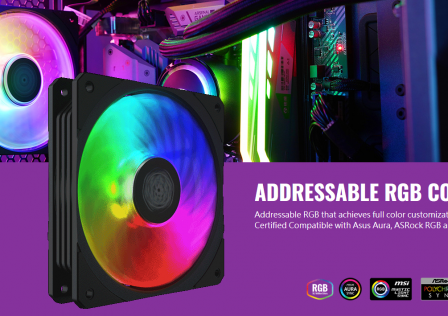 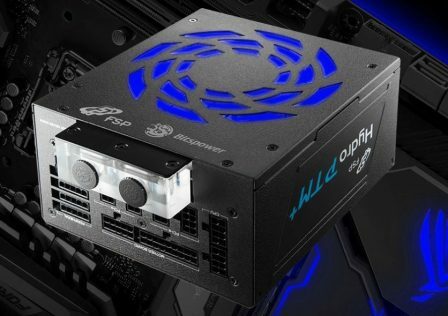 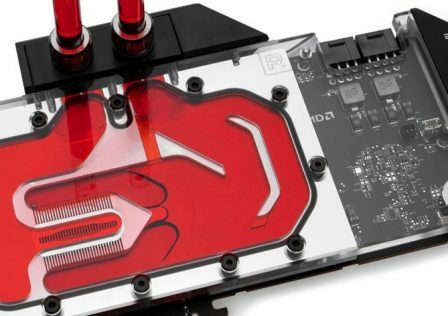 The cooler also supports AMD processors, however if you want to run this cooler on an AM4 for AMD Ryzen processors, you’ll need a special bracket. 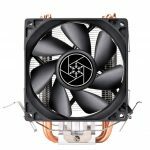 The main cooling fan is rated for speeds ranging from 800 to 2800RPM which allows the fan to force 15-56 CFM through the cooling fins. Quiet operation is expected, at full power the fan will produce up to 34dB. 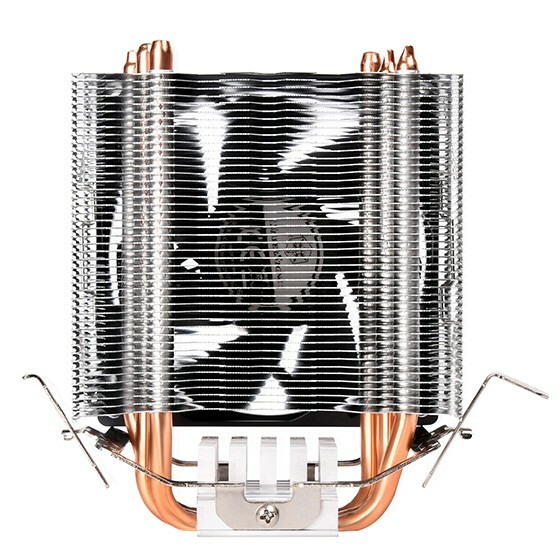 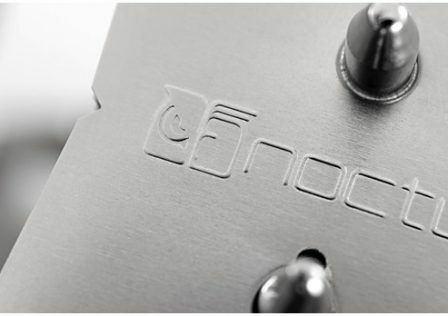 Pricing for the KR02 CPU cooler has not been revealed as of yet, however we’ll keep you updated if anything changes. 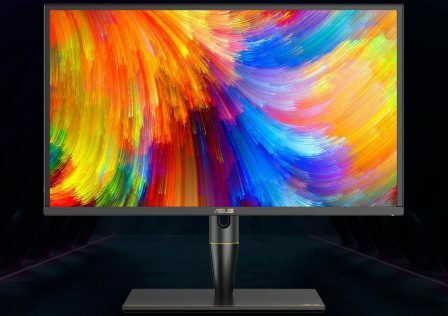 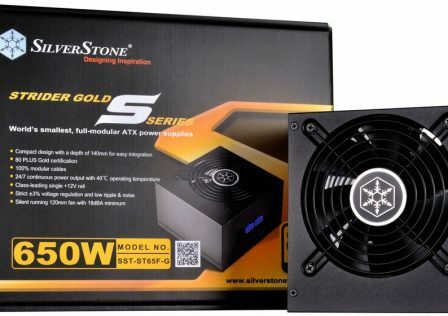 More details can be found over at SilverStone’s product page. 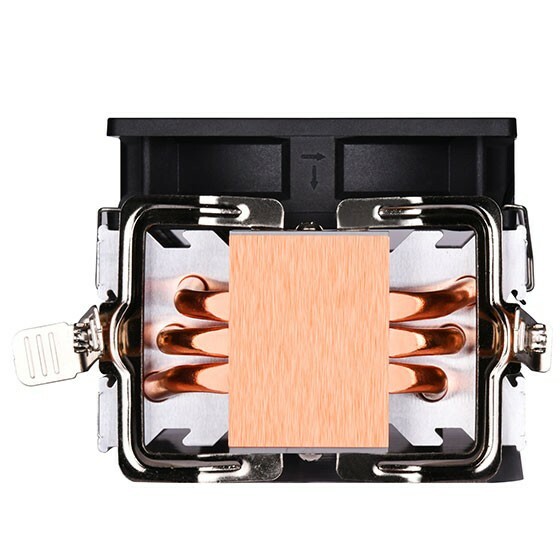 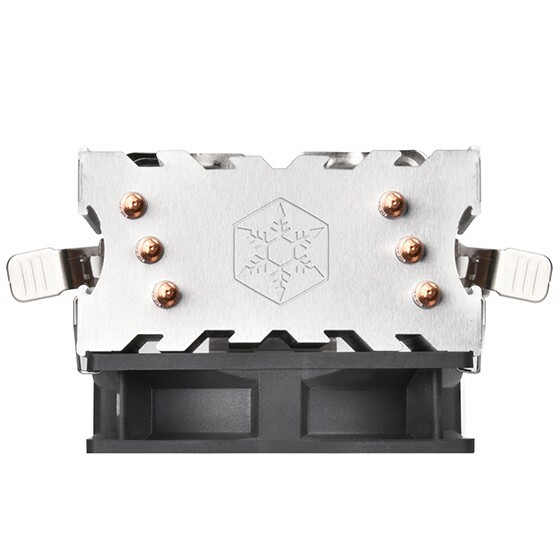 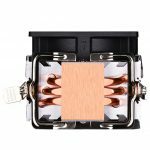 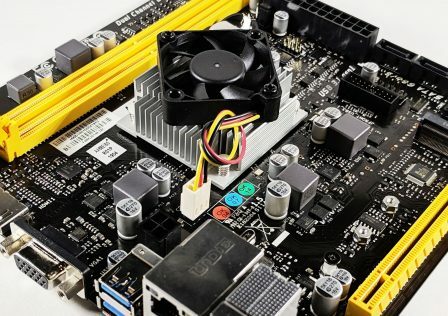 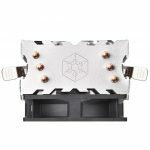 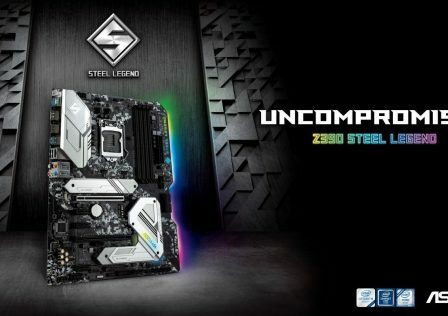 To buy AM4 bracket for your SilverStone CPU cooler.